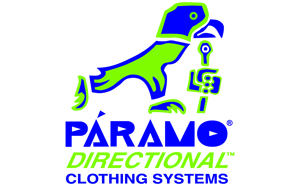 Páramo provide technical clothing for work, adventure and exploration in the most extreme environments. Used by British Antarctic Survey for 4+ years, Páramo’s unique fabrics/ designs offer performance and comfort for those working hard. Páramo baselayers, waterproofs & overlayers, adapted in our UK workshop for batteries, will take The Coldest Journey.